In case you weren't sure, Morcheeba is here to remind you that Rome wasn't build in a day. The cute poppy band has survived through the years to prove they are not a one hit woncer. With a dedicated following, Morcheeba returns to the Bay Area tonight to perform at the Fillmore in San Francisco at 8 p.m. 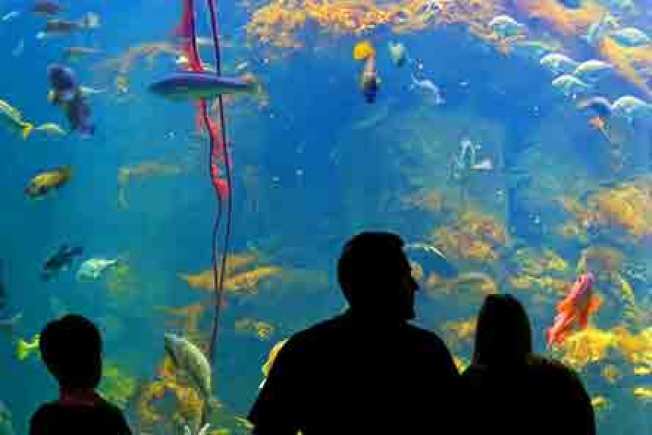 The coolest -- and maybe the greenest -- place to hang out in the City at night returns tonight with the California Academy of Sciences' Platinum Tour. Go behind the exhibits and talk to the researchers who bring them to you, all while enjoying the after hours access to the coolest museum around.